Janice M. Reviewed by Janice M.
Fit great but wasn’t allowed to select colors of shirts. Disappointed on colors received. Hello, I understand your frustration on not being able to select the colors. However that is the mystery of the shirts. You don't know what you will receive until you receive it. Kenneth N. Reviewed by Kenneth N.
Shirts are well worth the price. Shipping takes way too long. If you are used to Amazon Prime, shipping from here takes forever. Product is worth the wait, but shipping time improvement would help sales. 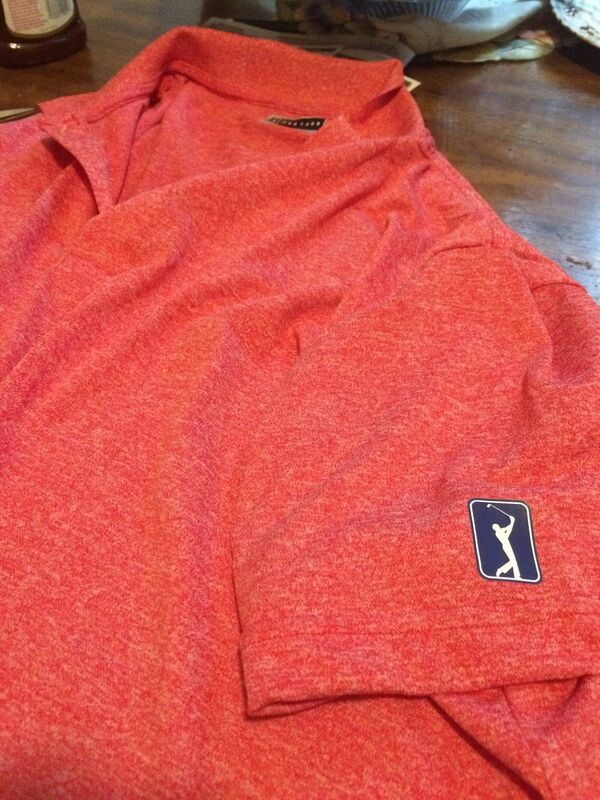 These shirts have the PGA logo on the sleeve and are very comfortable and soft. And, additionally you can’t beat the value!